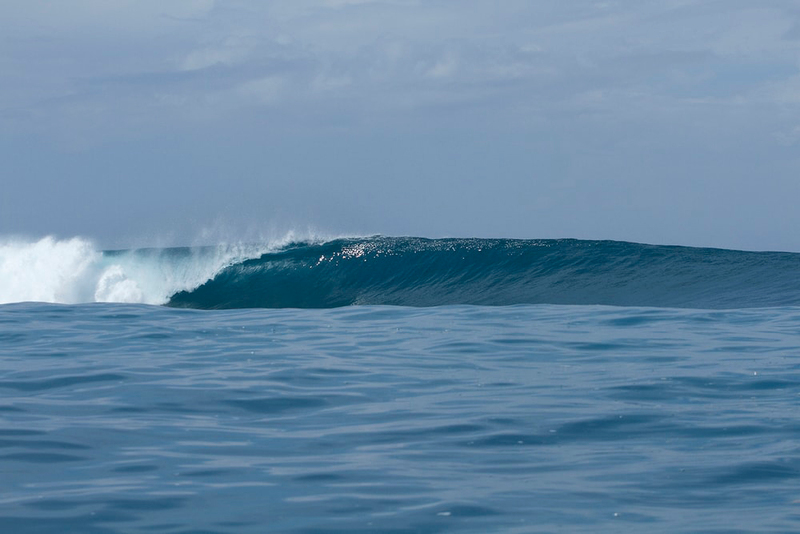 The Hinako’s Islands are one of the most consistent surf destinations in the entire world. Its broad exposure towards the southern Indian Ocean provides these islands with consistency and high quality waves all year long. When Asu is good our boat will take you from your bed to the peak in 5 minutes any time of day you like. There are 8 waves in our area, with a distance of 5 to 50 minutes by speedboat. Our goal is to get you the most and best waves of your life. 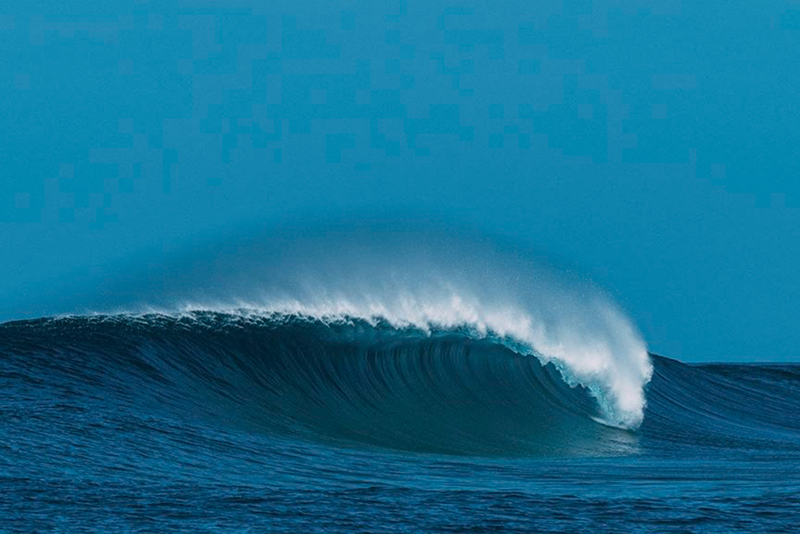 With the variety os waves in our area we are confident this will be the best trip of your life.